Harvey S. Firestone, a fourth-generation farmer, founded the Firestone Tire and Rubber Company in July 1900, in Akron Ohio, a city that would later become known as “Rubber City". Then In 1932, he produced the world’s first pneumatic tractor tyre. 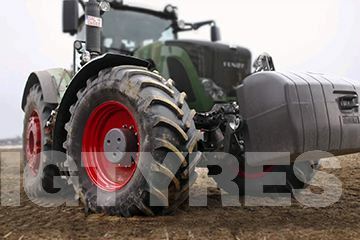 With its smooth ride and superior traction, the new Firestone tyre helped launch the most rapid and striking changes in farm equipment history. Harvey’s efforts would play a significant role in the productivity of farmers around the world. 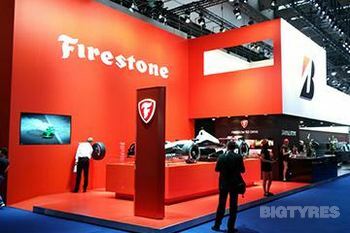 The innovation and performance that launched Firestone’s reputation in agriculture then, continues to build the brand today. 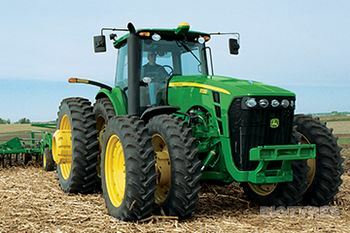 It remains the leading farm tyre brand in the U.S. 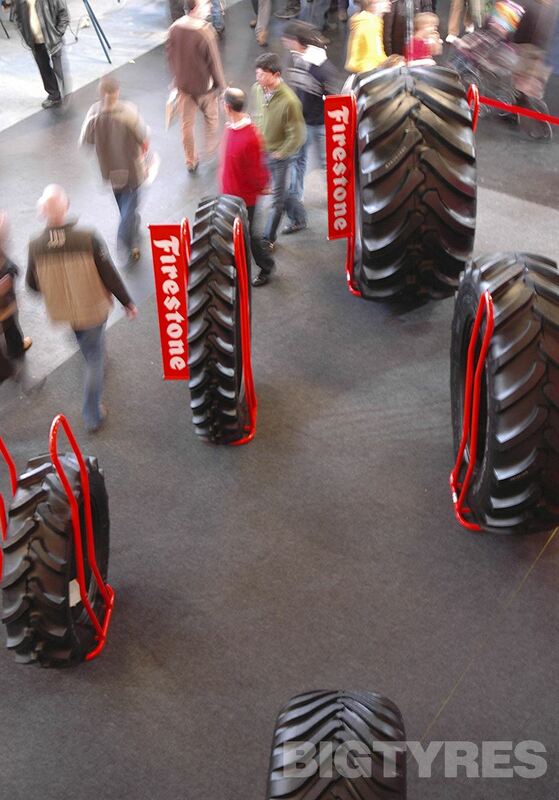 Along with building tyres for tractors, Firestone continues to build tyres for the full line of farm equipment, including flotation, irrigation and implement needs. Through all the change and growth in agriculture, Firestone never lost its focus on delivering high-performing, productive and best-serviced tyres for the farm. 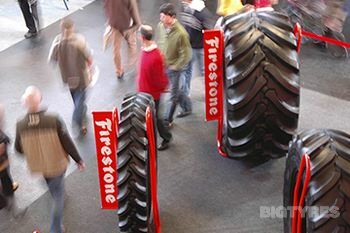 Firestone farm tyres today enjoy the global resources and technologies of Bridgestone Corporation – the largest tyre and rubber company in the world. 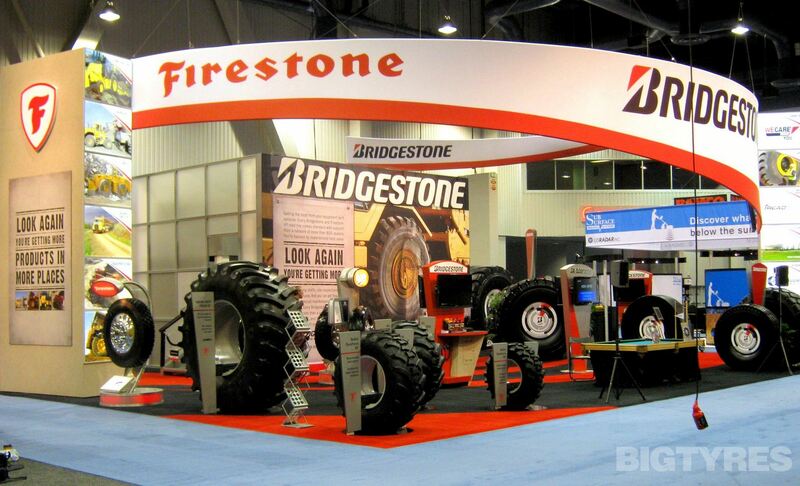 New chemistries, product development and manufacturing innovations from Bridgestone motorsports, retail, commercial and off-the-road units are incorporated into the tyre products Firestone build for the farm. The Firestone ATU All Traction Utility is designed for industrial and light construction equipment. Its reinforced sidewalls and rugged construction offer greater cut resistance compared to the competition. The Firestone Duraforce Utility is a premium construction tyre for backhoe loaders, wheeled loaders and telehandlers. The Duraforce Utility offers excellent lateral stability, high cut and puncture resistance and outstanding grip on hard surfaces. The Firestone Duraforce Utility is a long lasting, durable and reliable tyre which wears evenly over its long service life. The Firestone FD600 offers excellent performance for the Drive axle in wet and dry conditions. The tread pattern of the Firestone FD600, with many blocks and circumferential grooves, is designed for a long service life and great handling on wet roads. The optimal casing of the Firestone FD600 improves ride comfort and performance, as well as making the FD600 ideal for retreading. The Firestone FD622 offers excellent performance for the Drive axle in all conditions. The unidirectional tread pattern and durable rubber compounds of the Firestone FD622 offer excellent braking performance even in winter conditions. The optimal casing of the Firestone FD622 improves ride comfort and performance, as well as making the FD622 ideal for retreading. 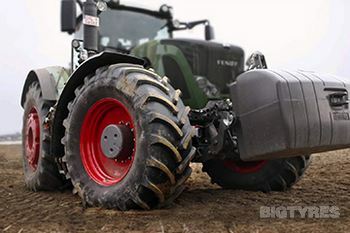 The Firestone FS400 offers excellent handling for the Steer axle in wet and dry conditions. Loaded with the latest Firestone innovations, the FS400 features Sound Barrier technology for low noise and Decoupling Groove technology for even shoulder wear. The Firestone FS400 has a special stone ejecting design to prevent damage from trapped stones and extend tyre life. The Firestone FS422 offers easy manoeuvring on the Steer axle in wet and dry conditions. The Firestone FS422 has a robust casing and durable compound optimised for high mileage and even wear. The tread design uses the Firestone Groove Fence for a comfortable and low-noise tyre. The Firestone FS833 is a durable and robust tyre for mixed on and off road use on the Steer axle. The tough construction and reinforced compounds of the Firestone FS833 deliver long-lasting performance and minimise the risk of cuts and chips. 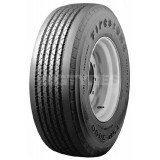 The Firestone FS833 has a rib lug pattern for excellent steering and traction off the road. 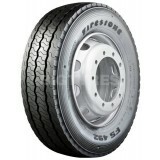 The Firestone FT522 is a highly durable Trailer tyre designed and built for high mileage. The Firestone FT522 offers solid performance in wet and dry conditions and consistent, stable performance in we and dry conditions. 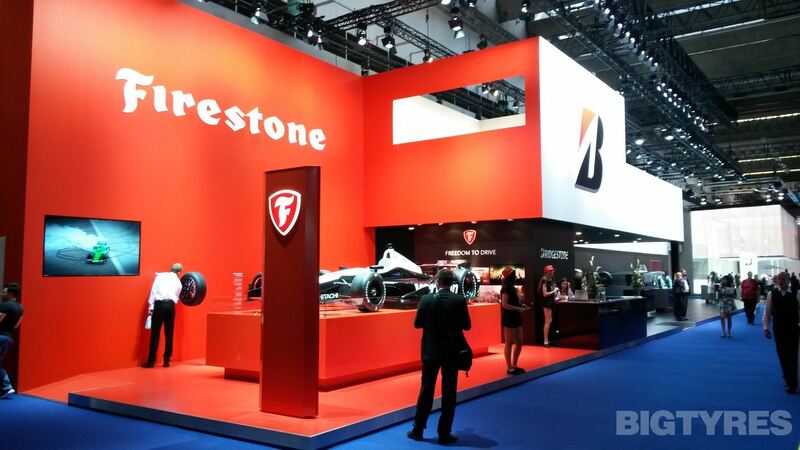 Even wear characteristics and a high quality construction extend the life of the Firestone FT522 even further. 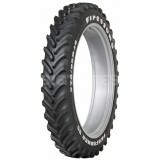 The Firestone TMP3000 is a mixed on and off road usage tyre designed for maximum durability in all service conditions. The aggressive pattern and improved shoulder design resists stress and provide excellent performance. A reinforced construction and durable compound make the Firestone TMP3000 a reliable, long lasting tyre with high resistance to tears and cuts. 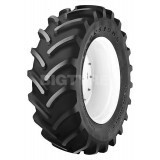 The Firestone Maxi Traction tyres are designed specifically for high horsepower tractors, combines and harvesters. The Firestone Maxi Traction offers a range of benefits and features such as a flexible casing for reduced soil compaction and a self-cleaning tread for superior traction and fuel efficiency. The Firestone Maxi Traction is a long lasting and reliable tyre, offering excellent traction in the field comfort on the road. 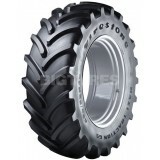 The Firestone Maxi Traction IF tyres are designed specifically for high horsepower tractors, combines and harvesters. The Firestone Maxi Traction IF offers a range of benefits and features such as a flexible casing for reduced soil compaction and a self-cleaning tread for superior traction and fuel efficiency. The Firestone Maxi Traction IF is a long lasting and reliable tyre, offering excellent traction in the field comfort on the road. The IF technology of this tyre reduces soil compaction even further by allowing the same load capacity at reduced pressure. The Firestone Multihawk tyre is a perfect all round car tyre offering great handling, comfort and durability. 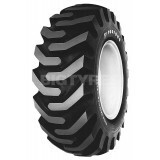 The Firestone Performer 65 is a premium 65-series tyre for medium horsepower tractors. The Firestone Performer 65 has a self-cleaning tread for excellent traction and improved fuel efficiency. The flexible casing of the Performer 65 reduces soil compaction and improves road handling and comfort. The Firestone Performer 65 is a long lasting and reliable tyre. 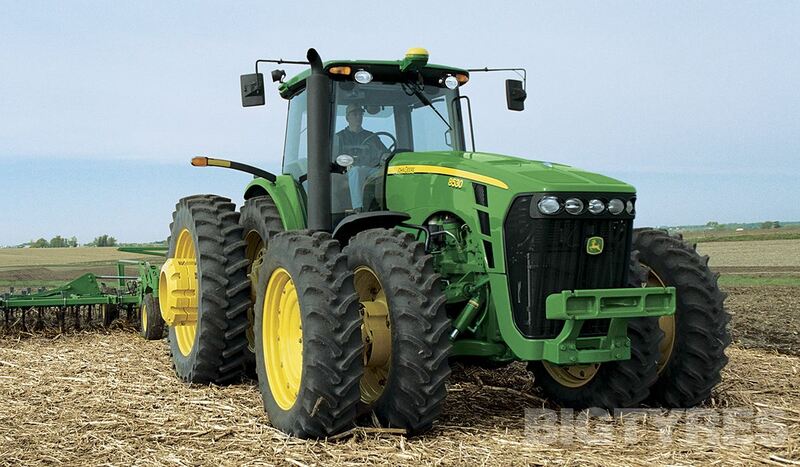 The Firestone Performer 65 is a premium 65-series tyre for medium horsepower tractors. The Firestone Performer 65 has a self-cleaning tread for excellent traction and improved fuel efficiency. The flexible casing of the Performer 65 reduces soil compaction and improves road handling and comfort. The Firestone Performer 65 is a long lasting and reliable tyre. This is the Extra Load version of the Performer 65 with an increased load capacity. The Firestone Performer 70 is a premium 70-series tyre for medium horsepower tractors. The Firestone Performer 70 has a self-cleaning tread for excellent traction and improved fuel efficiency. The flexible casing of the Performer 70 reduces soil compaction and improves road handling and comfort. 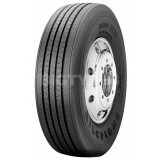 The Firestone Performer 70 is a long lasting and reliable tyre. 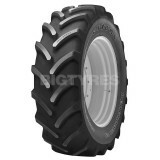 The Firestone Performer 70 is a premium 70-series tyre for medium horsepower tractors. The Firestone Performer 70 has a self-cleaning tread for excellent traction and improved fuel efficiency. The flexible casing of the Performer 70 reduces soil compaction and improves road handling and comfort. 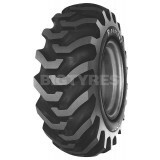 The Firestone Performer 70 is a long lasting and reliable tyre. This is the Extra Load version of the Performer 70 with an increased load capacity. 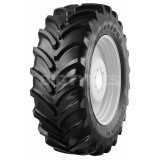 The Firestone Performer 85 is a premium 85-series tyre for medium horsepower tractors. 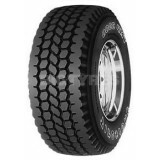 The Firestone Performer 85 has a self-cleaning tread for excellent traction and improved fuel efficiency. The flexible casing of the Performer 85 reduces soil compaction and improves road handling and comfort. 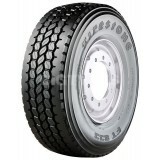 The Firestone Performer 85 is a long lasting and reliable tyre. 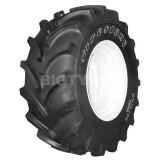 The Firestone Performer 85 is a premium 85-series tyre for medium horsepower tractors. 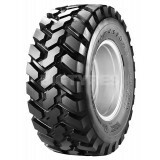 The Firestone Performer 85 has a self-cleaning tread for excellent traction and improved fuel efficiency. The flexible casing of the Performer 85 reduces soil compaction and improves road handling and comfort. 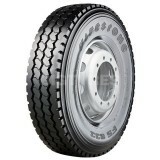 The Firestone Performer 85 is a long lasting and reliable tyre. This is the Extra Load version of the Performer 85 with an increased load capacity. 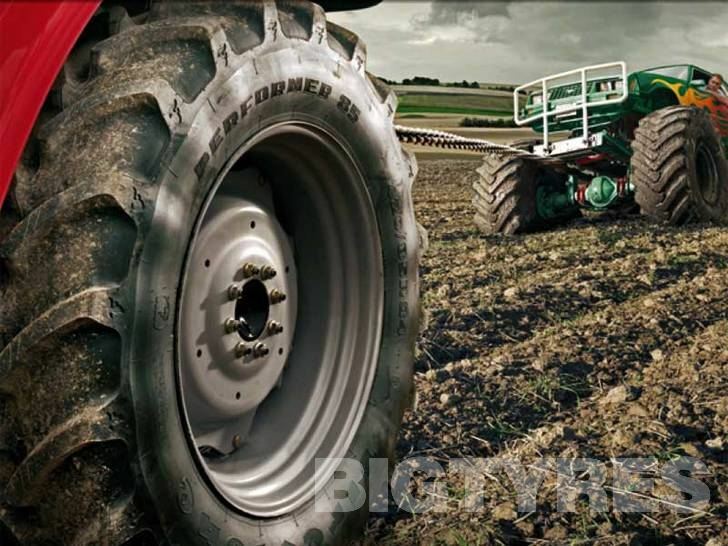 The Firestone Performer 95 is a premium tyre for sprayers and row-crop equipment. The dual angle lug of the Performer 95 offers excellent self cleaning and increased traction with reduced soil disturbance. The Firestone Performer 95 is designed for outstanding road comfort and a long service life. 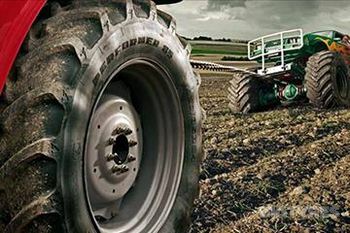 The FIRESTONE R8000 tyre is designed for mixed agricultural and industrial applications. It provides excellent lateral stability and safety. The FIRESTONE R8000 is very cut & puncture resistant and offers reliable grip on hard surfaces. Buy your FIRESTONE R8000 tyres online from Big Tyres today. The Firestone R8000 Utility is a long lasting, reliable radial tyre designed for mixed agricultural and industrial applications. The robust construction of the R8000 provides excellent lateral stability and safety, with great cut and puncture resistance. The R8000 offers reliable grip on hard and soft surfaces, with outstanding comfort on the road. 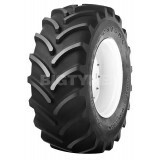 The Firestone S8000 Utility is a long lasting, reliable crossply tyre designed for mixed agricultural and industrial applications. The robust construction of the S8000 provides excellent lateral stability and safety, with great cut and puncture resistance. The S8000 offers reliable grip on hard and soft surfaces, with outstanding comfort on the road. 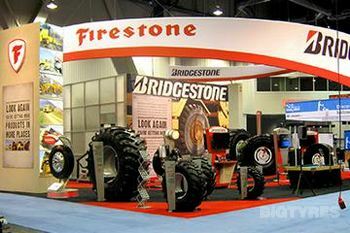 The Firestone STL (Super Traction Loader) is a long lasting and efficient tyre for backhoes, telehandlers and loaders. The tread of the Firestone STL is optimised for high traction and grip, while also offering a long service life and excellent comfort and handling on the road. The Firestone Firehawk SZ90 offers superb handling and reliable all-surface grip. The Firestone TSP3000 provides the Trailer axle with excellent performance and efficiency. The optimised tread and high quality construction offer outstanding value over time, as the Firestone TSP3000 is a long lasting tyre which wears evenly. The Firestone TSP3000 has been designed as a low-weight tyre to minimise fuel consumption. The Firestone TZ300 tyre is designed for use on family saloons, they are known to provide a comfortable and quiet driving experience. The Firestone Vanhawk tyre delivers consistently high performance day in, day out. With its excellent mileage and long lifespan, the Vanhawk combines excellent traction with the durability of a top-class commercial tyre.